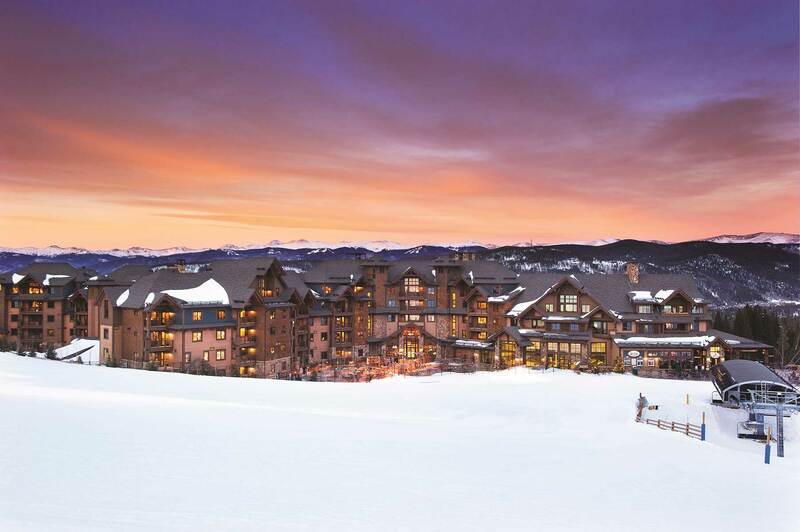 Neuro-Laser Foundation now offers chance to win 4 nights for 4 guests in Breckenridge for tickets bought before April 15 to its “brain-tickling” TBI GALA. The Neuro-Laser Foundation invites the Denver community to the TBI GALA, a fundraising celebration designed to tickle the brain and senses on April 30, 5-10 p.m. at the Inverness Hotel & Conference Center in Denver. Tax-deductible donations from the event will support a pivotal study of a new treatment that has been shown to repair brain damage from traumatic brain injury (TBI). As added incentive, tickets purchased before April 15 will enter a chance to win a 4-night stay for 4 guests at a beautiful resort in Breckenridge. But Dr. Henderson says there is hope and successful treatment for the millions of distraught and disappointed people who live with TBI. Dr. Henderson said he hopes “Denver could become known for tackling TBI” by participating in the TBI GALA. Buy tickets here. If you would like to get help for you or someone you love with a TBI or have more questions, go to www.TBI.care or call (720) 493-1101. The spectacular Inverness Hotel will serve as the backdrop with fine dining for an evening featuring a variety of entertainment to amuse and enlighten. Comedian Samuel Adams will serve as Master of Ceremony, patients will share the impact of this revolutionary treatment on their concussion/TBI, and guest speaker and Super Bowl champion running back Reuben Droughns will examine concussion in the NFL. 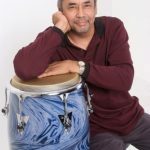 The senses will be tickled with a fun wrap-up for the evening with the delightful sounds of LIVE music and dancing, with Neil Bridge 7+, featuring vocalist Karen Lee, playing Latin Jazz, Jazz Funk, Swing, and Ballroom music. The hotel is offering special room rates for those who get tickets before March 31. Additionally, Colorado artist Pam Spika headlines a silent auction offering a new original painting, along with art pieces, weekend getaways, collectables, and sports memorabilia. 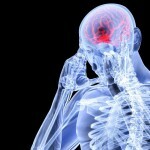 With March being Brain Injury Awareness Month, Dr. Henderson published a video outlining the science behind the new TBI treatment that stimulates brain restoration processes and is one of the hottest topics in neuroscience today. The Neuro-Laser Foundation is a 501c(3) organization based in Denver, CO, spearheading research and treatment for traumatic brain injury, while subsidizing treatment for qualifying Veterans and First-Responders. Learn more at www.TBI.care. Editor’s Note: For interviews, studies, graphics, brain scans and more information, please contact David Jahr, (949) 874-2667, davidjahr@mac.com, c/o Neuro-Laser Foundation.